A next generation HR SaaS solution to automate your HR processes and support your business strategy. Designed to allow continuous changes at a very limited cost. The headaches and risks associated with analyzing and implementing an HRIS are finally over. 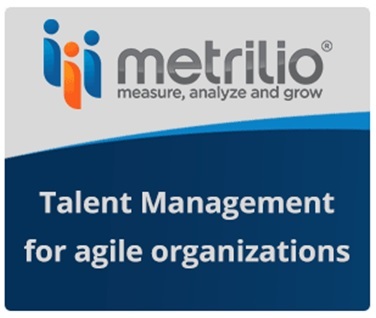 Click here and discover the most efficient and agile HR toolbox ! in 74 countries contact us!